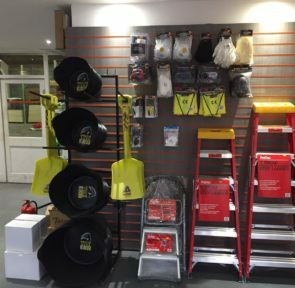 We are an Independent Family Run Builders Merchants that has been trading and serving the local community for over 30 years. 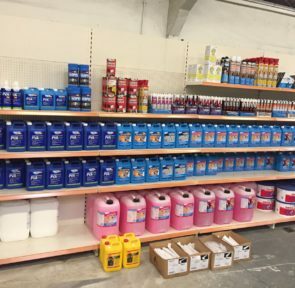 The business started off in a small yard in East London in the 1980’s. 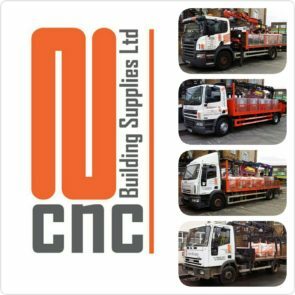 Over the last 30 years we as a business have grown and developed. 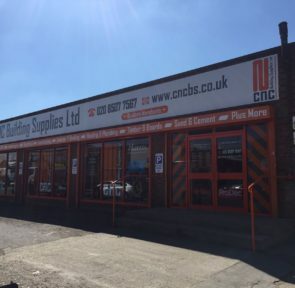 Today we are based at our 1 Acre Distribution Centre in Barking, Essex. 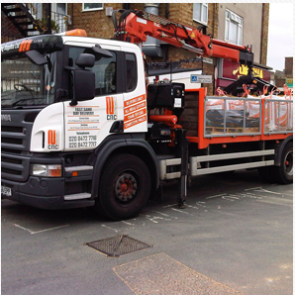 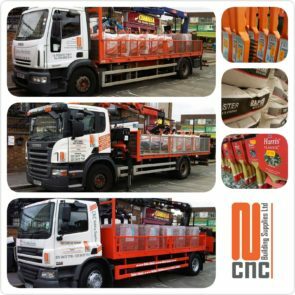 We have a fleet of trucks, all with crane offloads and all with sufficient carrying capacities. 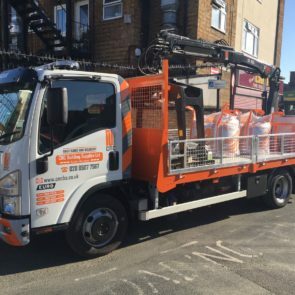 We pride ourselves with providing a delivery service second to none, with a Fast Same Day/Next Day Delivery Service, and always ensuring customer satisfaction. 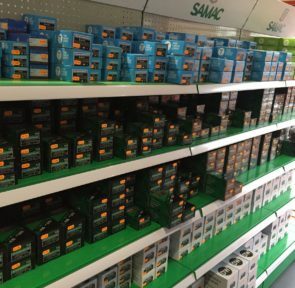 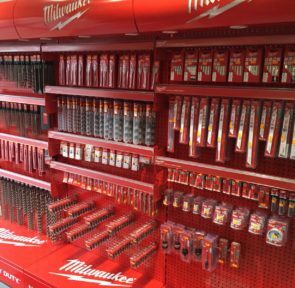 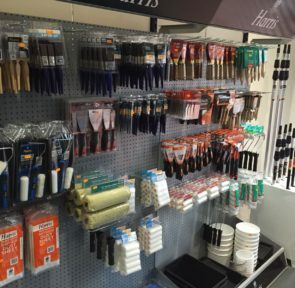 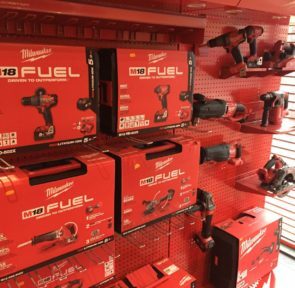 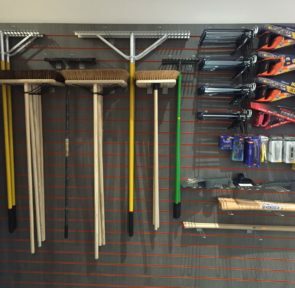 We have a huge variety of heavyside building materials to suit all customers as well as a selection of professional hand and power tools which are displayed in our great showroom.